I was thirteen when I started making lasagna, if only as a continued tribute to this story. Miss Samonte was the name of my Foods class teacher in high school, and junior year was all about baking. After classes that taught us how to make pinwheel cookies and pigs in a blanket, the final recipe was lasagna. We made the pasta with flour, eggs, a lot of mess, and a rolling pin. The weekend after that class, I attempted to replicate it at home. 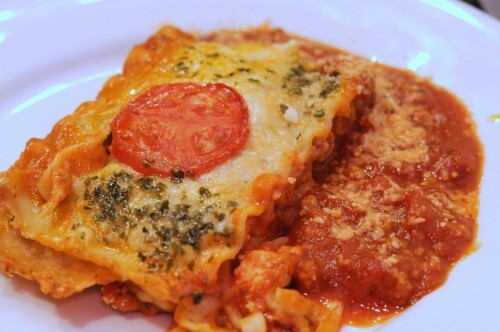 This entry was posted in Recipes and tagged baking, italian, lasagna, pasta on September 25, 2012 by admin. I’ll tell you a secret. Buy bones and keep them in your freezer, then use them to flavor stews and sauces. I did this for my lamb and turkey ragu, which had very little lamb meat in the sauce but all the lamb flavor – from a pound of lamb neck bones. Beef, pork, and lamb neck bones are an excellent way to flavor soup stock and sauces because bones release gelatine from the collagen and albumen and impart an earthy, musky flavor to your stew. The meat around bones is also the most tender and flavorful, because the bones have the best blood supply in the cut. 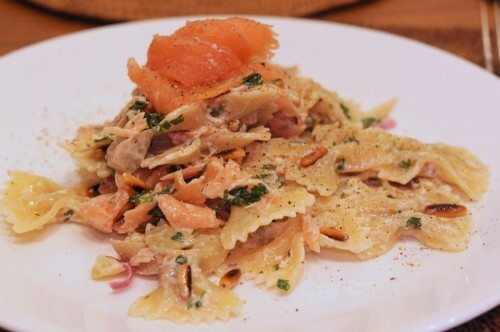 This entry was posted in Recipes and tagged italian, lamb, pasta on August 29, 2012 by admin. Eliminating the pork/beef and oil from an old recipe was hardly noticeable. This sauce gets its taste from the amount of time the tomatoes are allowed to stew, as well as the addition of olives and capers at the end. 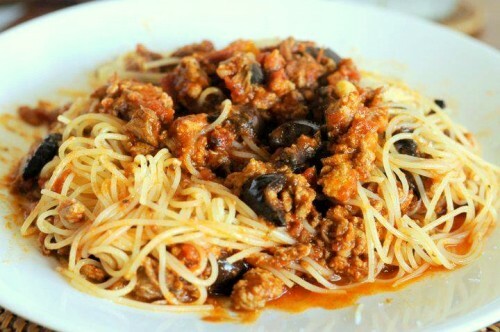 This pasta sauce was an eye-opener towards the use of leaner ground meats for sauces. The meat is really just for texture and I could even have done without. 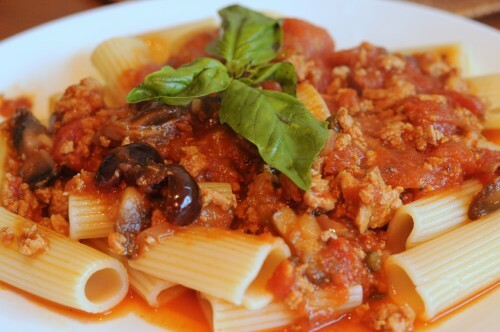 Rigatoni and lean turkey meat sauce, mushrooms, capers and olives. Mangia! 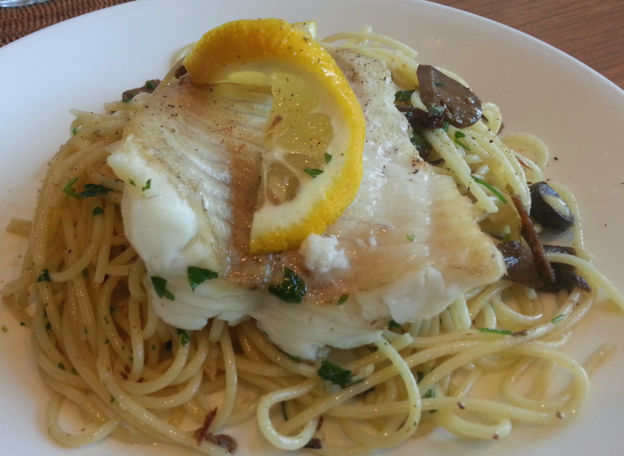 This entry was posted in Recipes and tagged italian, pasta on August 10, 2012 by admin.